QTY 12345678910111213141516171819202122232425262728293031323334353637383940414243444546474849505152535455565758596061626364 Please select a quantity. 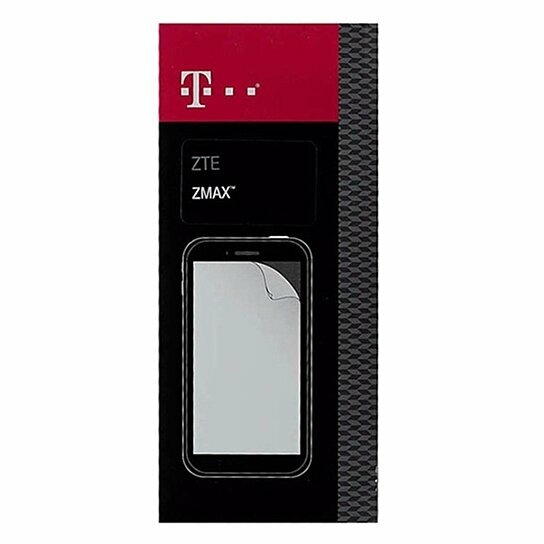 T-Mobile brand accessories, Anti-Scratch Screen Protector 2 Pack for the ZTE ZMAX. Helps protect your screen from scratches. Keeps display free of fingerprints. Quick and easy to apply, leaves no residue.